Rachel Roth – Entrepreneur After 50. 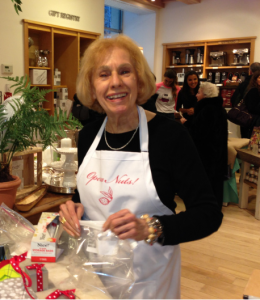 Rachel Roth shares with us her latest venture of starting a business in her 60’s. Rachel also shares her experience of having an older father, who was a “Father After50.” Listen in to hear how those experiences guided and helped her throughout her life. You can learn more about Rachel and her company by visiting www.OperaNuts.com.